From Peter Drucker to Sheryl Sandberg, from The Five Dysfunctions of a Team to Creativity Inc., here are the 50 most important titles on organisational and personal success. Brand new title in the best-selling series. What do great enterprises have in common? What sort of person starts them? A single idea can help you find the next big thing, but it takes time to trawl through hundreds of business books to find inspiration. 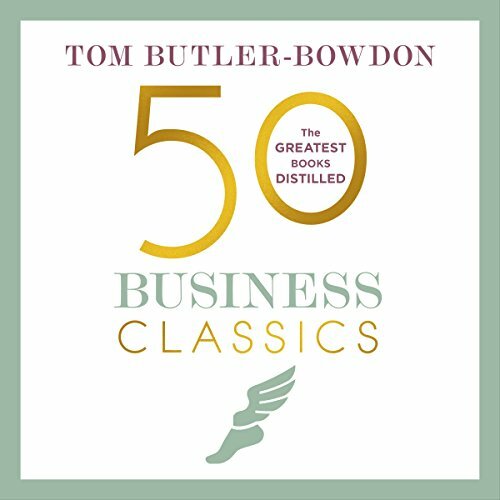 Summarising the smartest thinking for today's professional success, 50 Business Classics provides inspiration and insights for entrepreneurs, executives and students of business and management alike.